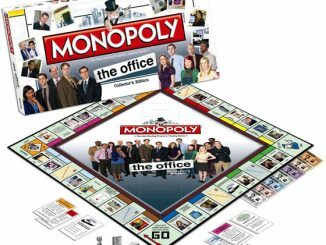 It was bound to happen sooner or later. 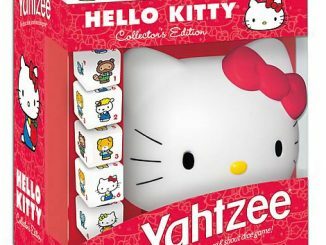 USAopoly turns all the cool themes (Klingon, Doctor Who, The Office) into Monopoly Board Games and this Hello Kitty Monopoly is sure to be a hit. 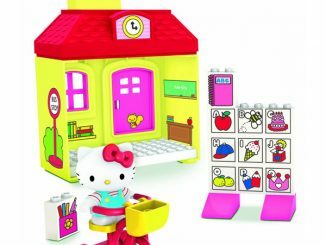 Choose between the six collectible pieces like the Milk Bottle, Teddy, and Fish Bowl as you and you friends enjoy the classic board game in Hello Kitty style. 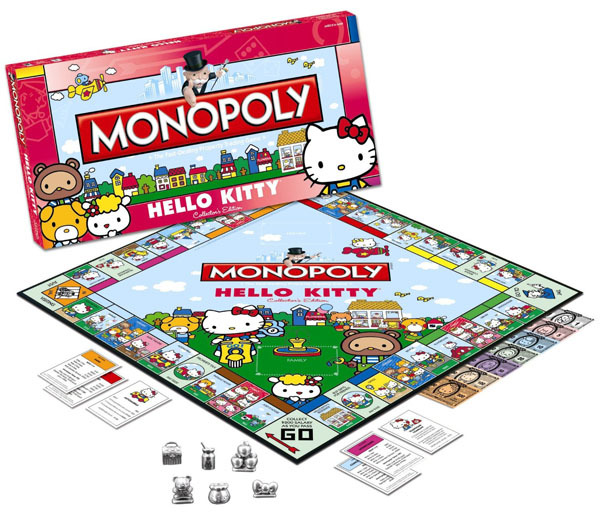 Hello Kitty brings a sweet style to America’s favorite board game in this special Collector’s Edition of the Monopoly game. 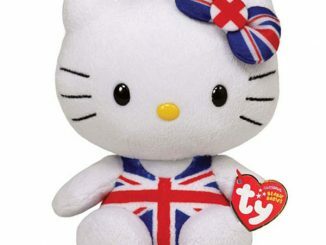 Enter Hello Kitty’s world as you buy, sell and trade locations in her hometown of London such as the Bakery, the Music Theater, the School Library, Playground and more. 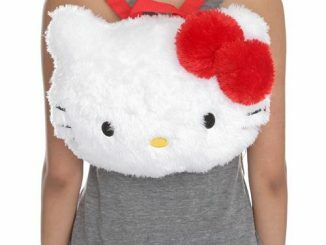 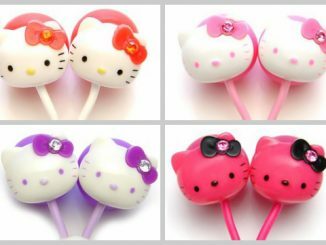 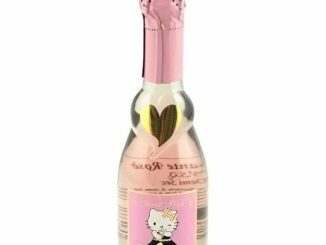 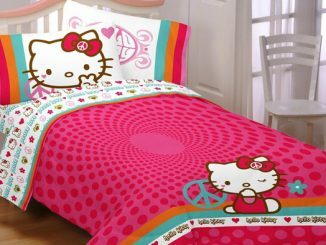 A must-have for Hello Kitty fans of all ages. 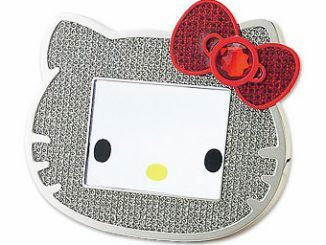 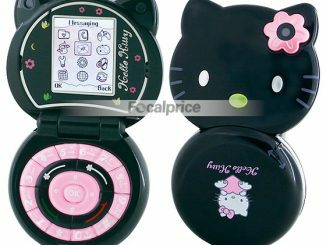 Six collectible tokens include favorite Hello Kitty icons such as her Bow, Three Apples, Milk Bottle, Lunchbox, Fish Bowl and Teddy. 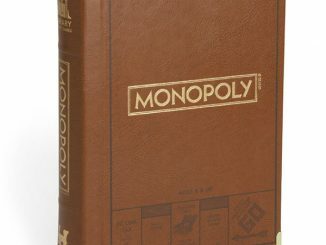 You can purchase the Monopoly Hello Kitty Board Game at Amazon.com from $25.49. 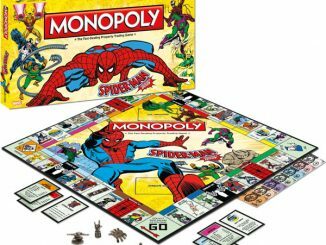 wonder if there will be a Doctor Who based one.